Why do we “Spring Forward” and “Fall Back” every year? 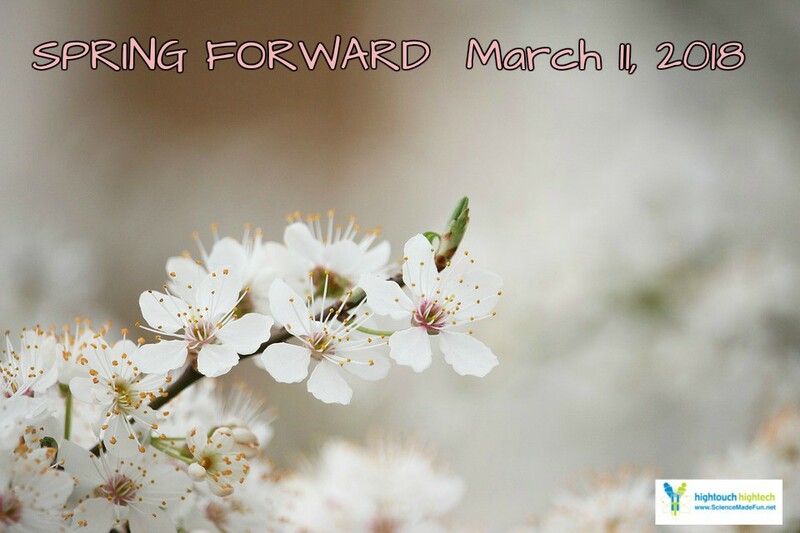 On March 11th we will be “springing it Forward” meaning we will be setting our clocks ahead one hour. Why do we do this? 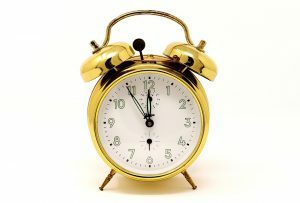 We move one hour from the morning and add it to the night so that people could make better use of the day light hours. In the summer time the sunshine will last longer and we can make better use of the day when we “spring forward”. As children we love this time of year because it stays lighter later at night, but as parents…. I don’t know how we feel about the time change. Did you know that there are several places in the Unite States that do not observe daylight savings time, such as Arizona, Hawaii, and our oversea territories like Virgin Islands and Puerto Rico?